building the neural pathways that are necessary for fluent reading. learning the essential skills of phonemic awareness and phonics (consonant digraphs and blends, short and long vowels, common vowel teams). practicing their new phonetic skills by using CR Success Readers. using gestures, chants, and songs to understand the concepts presented. learning to read and spell words with inflectional suffixes. understanding words at a basic morphological level. reading high-frequency sight words in context. 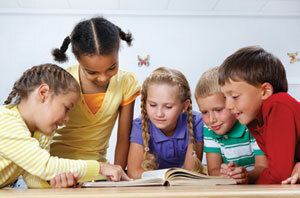 ⇒Level 1 Reading features a daily 20 minute whole group lesson. 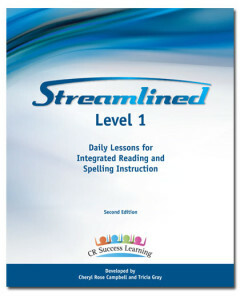 are used in guided reading lessons. learning the advanced phonetic code which includes variant vowel spellings. applying their knowledge of the six syllable types by reading and spelling unknown words. understanding multi-syllabic words from a morphological viewpoint. 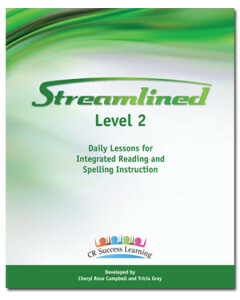 ⇒Level 2 Reading features a daily 20 minute whole group lesson. Additionally, CR Success Readers (Tales of Friends, Fables anthology) are used in guided reading lessons. 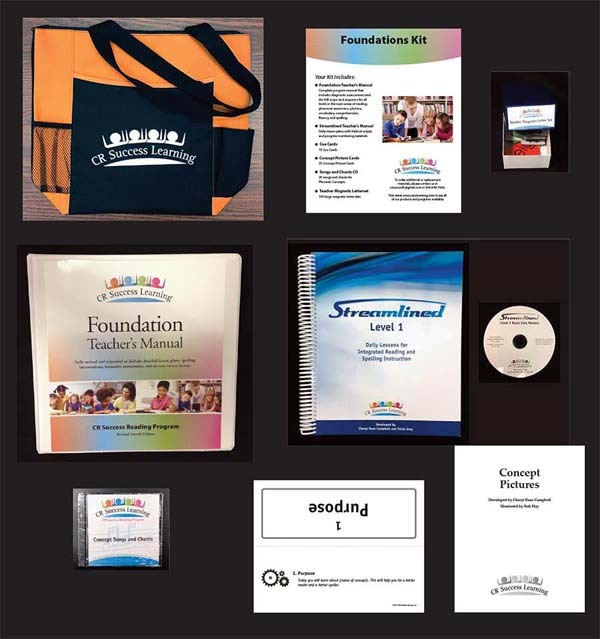 Please visit our Resources page to download a full explanation of our Reading Program.